Made from 100% wool fibers here in the USA. 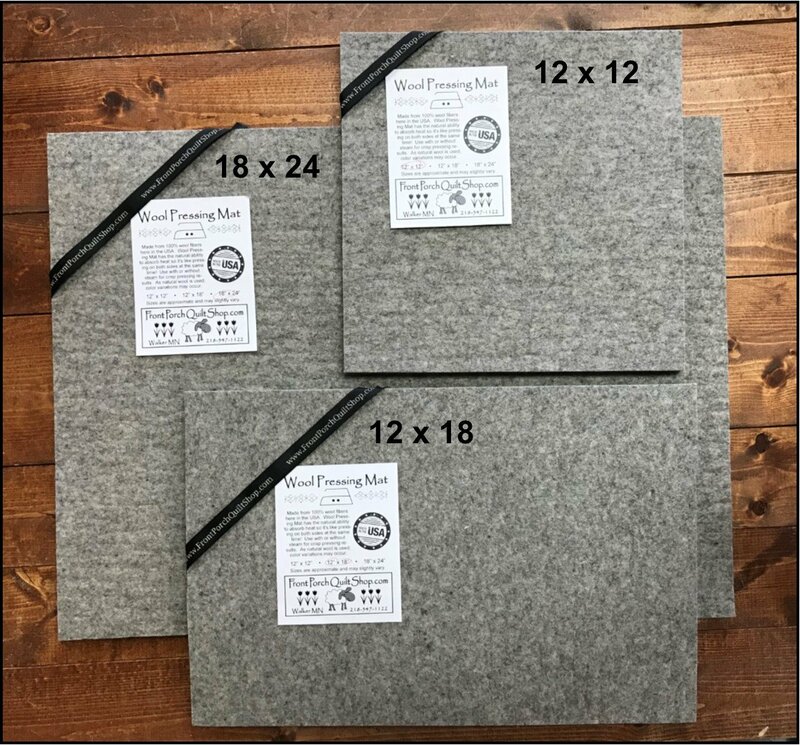 Wool Pressing Mats have the natural ability to absorb heat so it's like pressing on both sides at the same time! Use with or without steam for crisp pressing results. As natural wool is used, color variations may occur. Sizes are approximate and may slightly vary. 1/2" thick. Inquire about custom sizes, call 218-547-1122.